Mark Berry is from the UK and graduated from The City University in 1988. 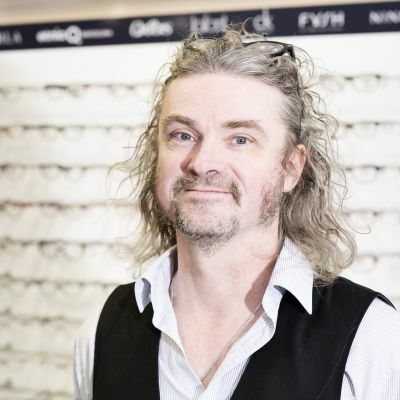 He has been predominantly working as a Locum Optometrist for the past 20 years for a number of independent practices. He has also worked in Adelaide South Australia 1994 and periodically in Tasmania from 2001 to 2007. He enjoys all aspects of optometry. Mark’s outside interests include skydiving……although indoor these days ( a frustrated free flyer ), snowboarding, dance ( modern jive and ballroom) and golf.